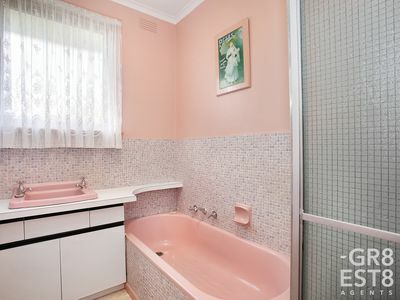 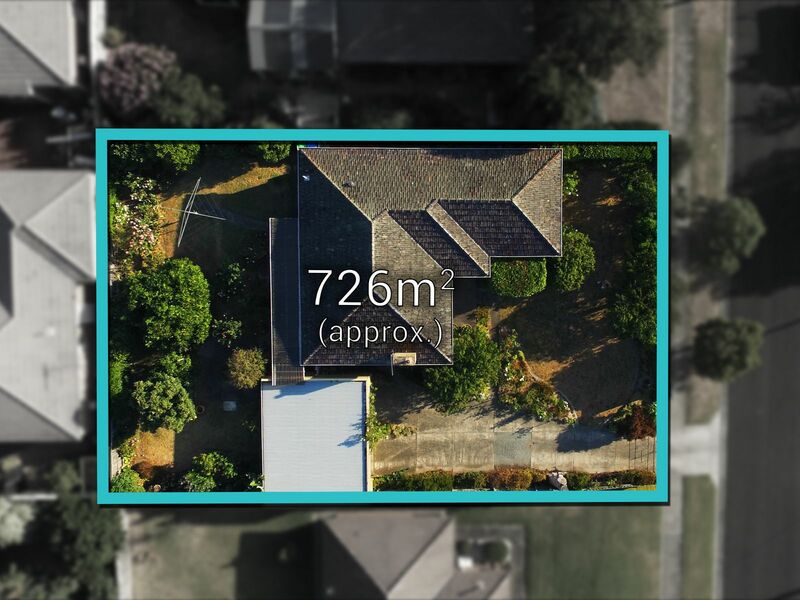 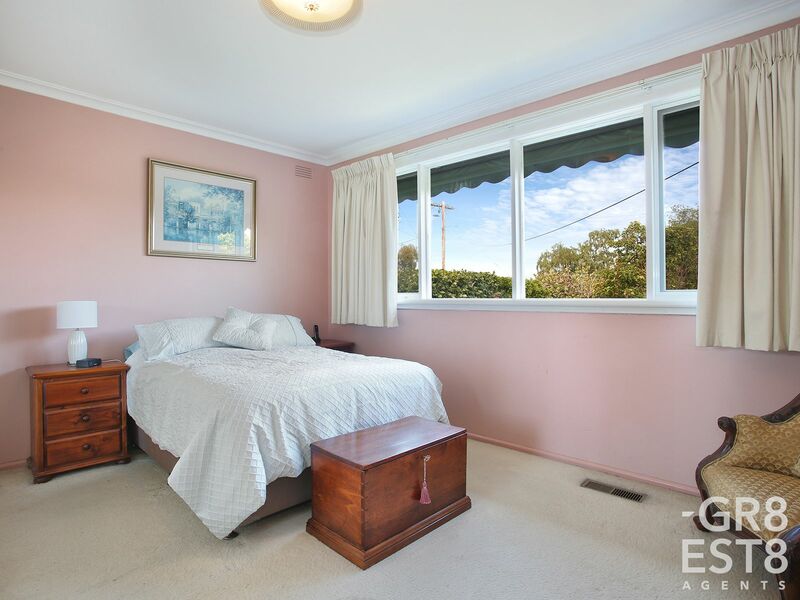 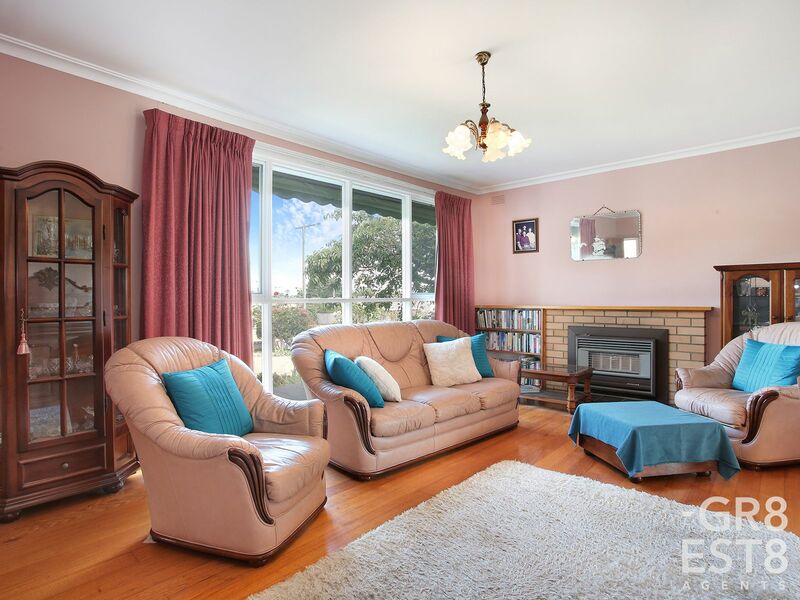 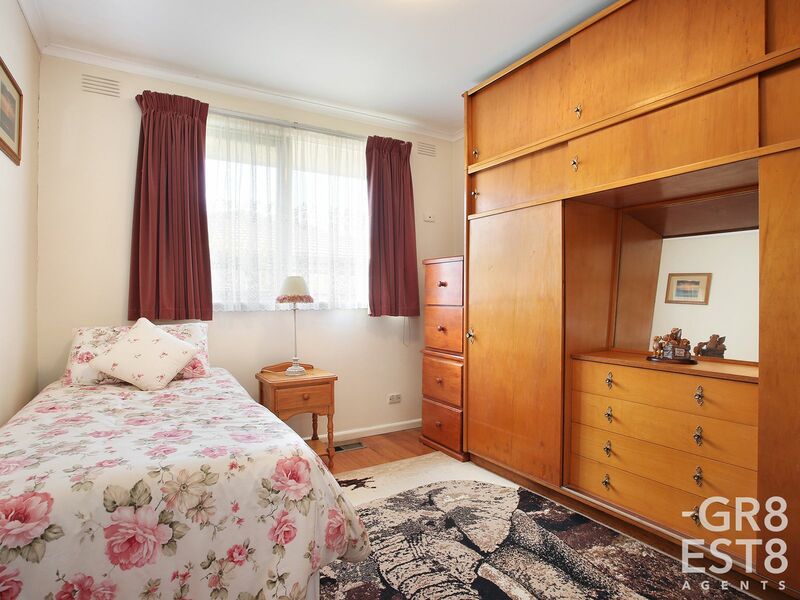 Solid Brick Veneer & Much Loved Home on 726m2!! 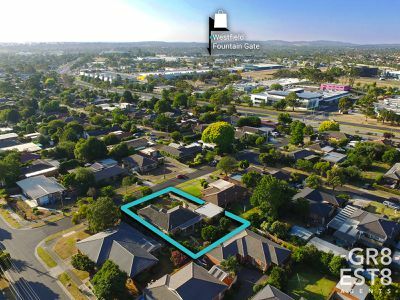 Presented FOR SALE is this solid built home within a stone throw to the heart of Fountain Gate Shopping Centre and is sure to impress the next investor, first home buyer or downsizer! 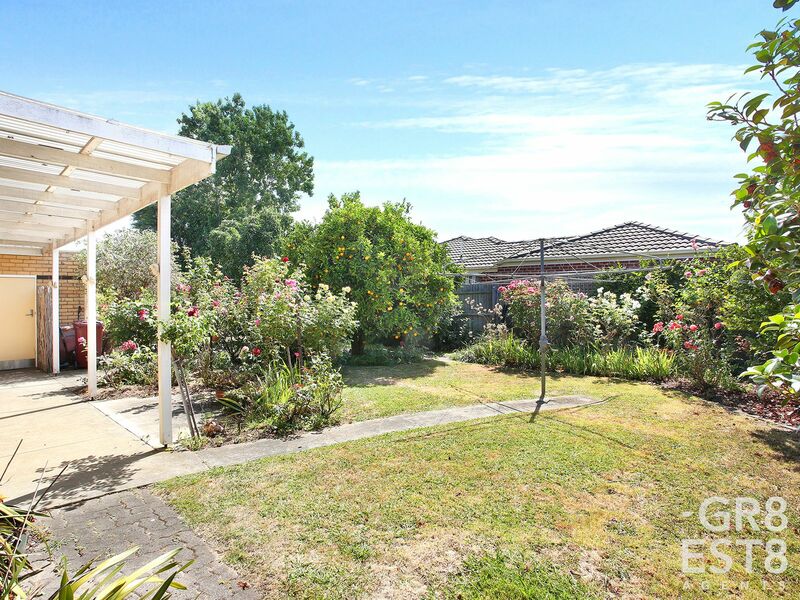 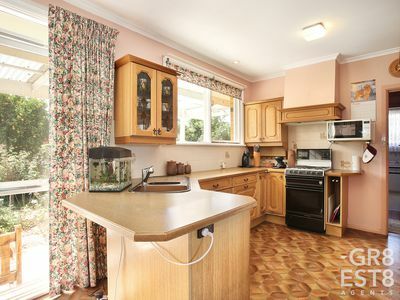 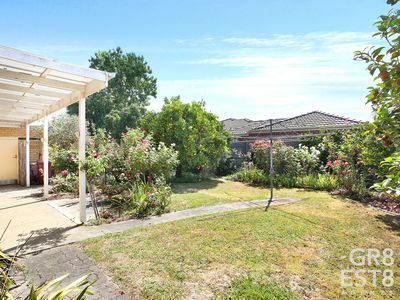 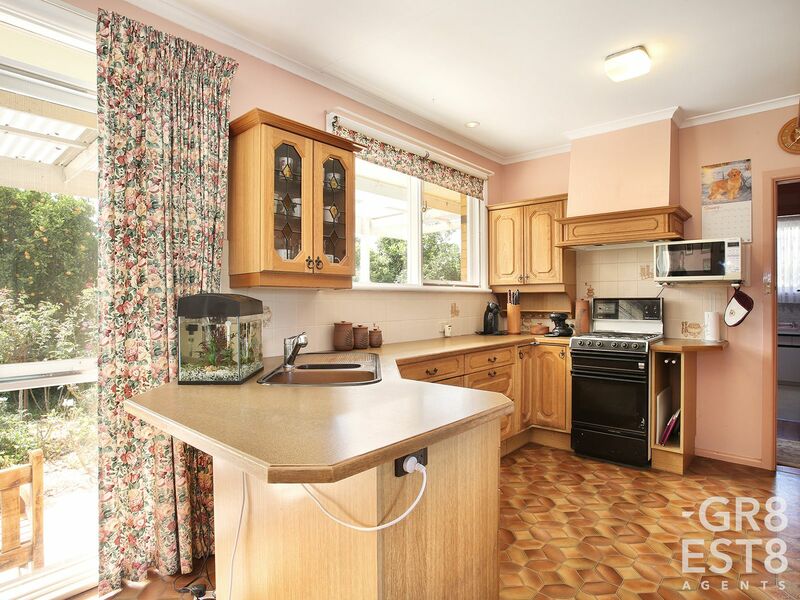 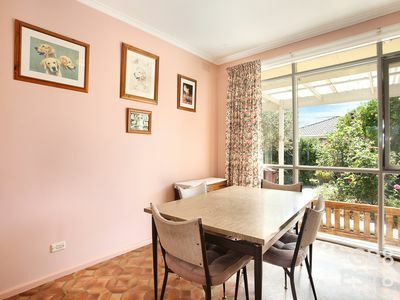 -	Remote double garage, outdoor area to entertain guests overlooking a good size backyard. 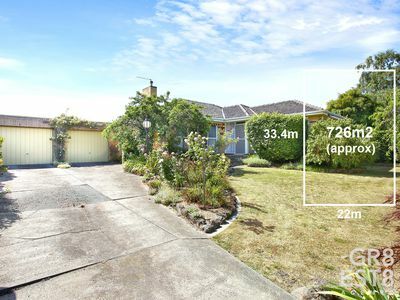 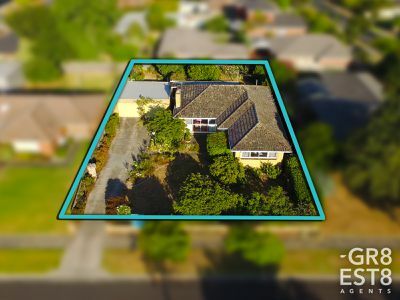 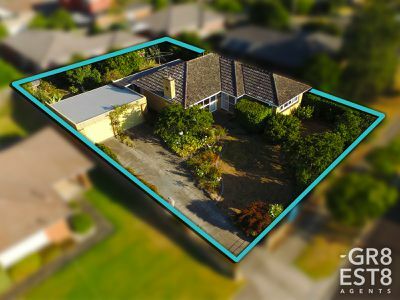 All this within a short walk to Westfield Fountain Gate Shopping Centre, Narre Warren Train Station, Transport, Schools and a short drive to Monash Freeway!